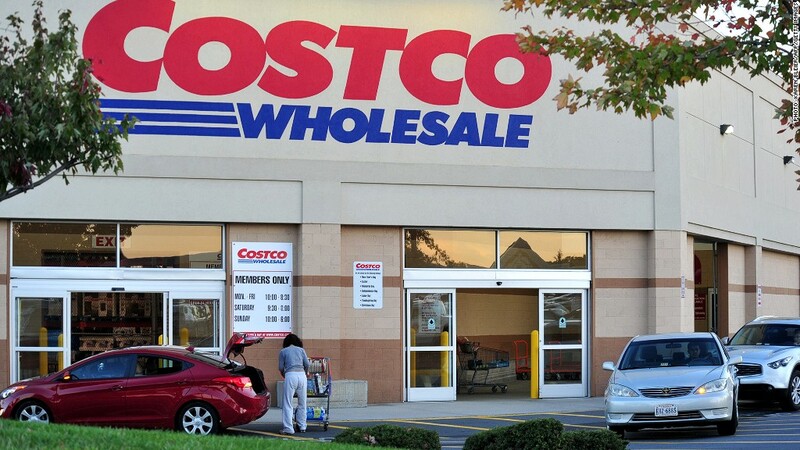 Costco will pay $3 billion in a special dividend next month. Costco Wholesale, the warehouse merchant, announced Wednesday that it will pay a special $3 billion dividend before year's end, saving shareholders from a big bite should taxes rise due to the fiscal cliff. The company said the $7-a-share payment is possible due to its strong balance sheet and its good access to capital. The payment will be in addition to the regular 27.5 cent a share dividend that will be paid on Nov. 30. The special dividend will be paid Dec. 18 to shareholders of record on Dec. 10. That will allow investors to pay the lower 15% tax rate currently in effect on dividends. With taxes set to rise on Jan. 1 as part of the fiscal cliff, the rate paid on the dividend could more than double for many high income taxpayers. Numerous companies, including Costco rival Wal-Mart Stores (WMT), have moved dividend payments normally made in January into December. But in Wal-Mart's case, it was the regular dividend being moved, not a special dividend being added. Shares of Costco (COST) rose 4.7% in premarket trading on the news. The company also announced strong sales for November and the just completed quarter, periods that included the Black Friday weekend that kicks off the holiday shopping period. Sales at stores open at least a year, a closely watched retail measure known as same-store sales, rose 6% at its U.S. stores for both the four-week and the 12-week periods ended Nov. 25, when the effect of higher gas prices were excluded. Total sales rose 9% to $8.15 billion in the four weeks ending Nov 25. 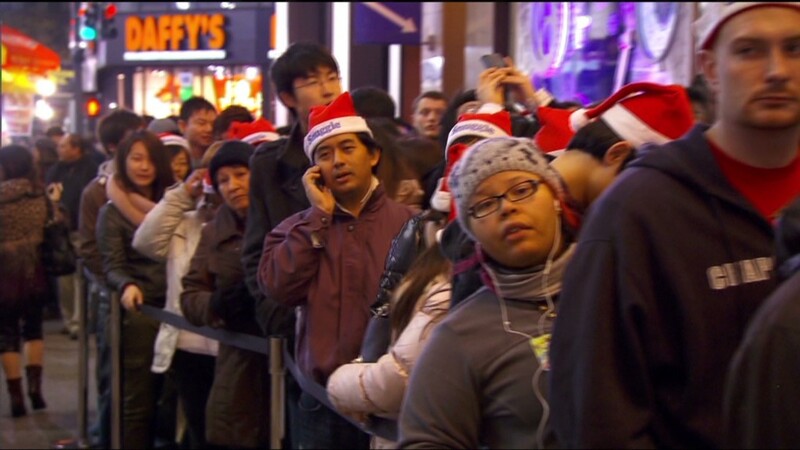 The National Retail Federation estimates that total U.S. shopping during the four-day holiday weekend rose 13% from a year ago, to a record $59.1 billion.